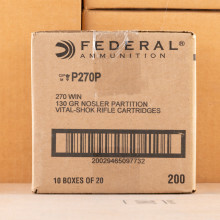 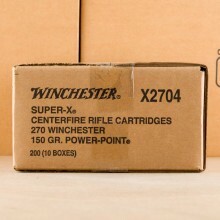 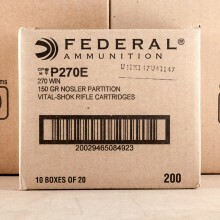 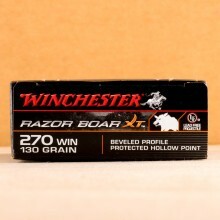 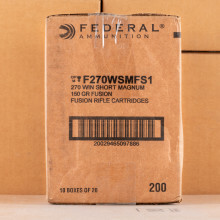 BULK 270 WINCHESTER SHIPS FOR FREE! 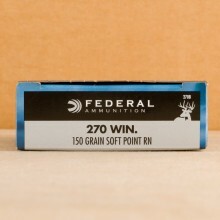 Winchester developed 270 Win ammo in the early 1920's for their bolt-action Model 54 rifle. 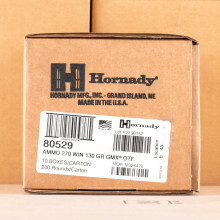 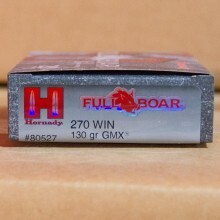 Today, the cartridge is known as a powerful hunting round and it may be the most popular hunting caliber in the United States today. 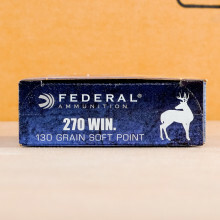 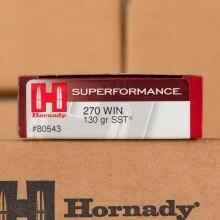 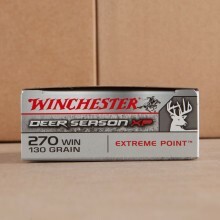 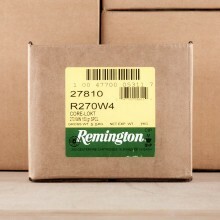 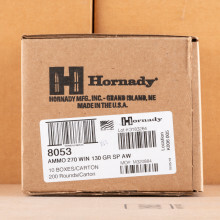 Shooters will find 270 Winchester ammo equipped with bullets ranging from 100 to 160 grain with larger bullets powerful enough to take large game.